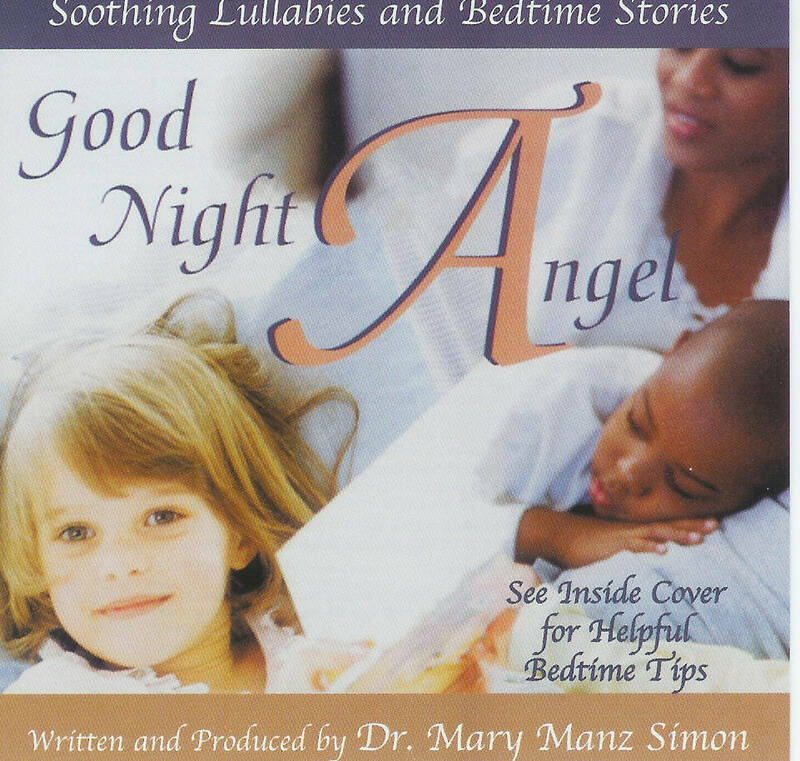 Good Night Angel is a 74 minute CD by Dr. Mary Manz Simon, award winning author and parenting expert, whose books have sold more than two million copies. It includes devotional stories and traditional Christian music which is perfect for parents of infants, toddlers and young children to use before bedtime. Why is Good Night Angel effective? A mother's learning curve spikes during the months immediately preceding and following the birth of a child. This window of opportunity offers a time-sensitive opportunity to reach newly-emerging families for Christ.